ROOM FOR ALL YOUR TOYS IN THE 3-CAR GARAGE! Nice open floor plan w/ a bright & open kitchen with pantry, corner sink and wood-like laminate flooring. Enjoy movie night in the theatre room with a 106” TV screen with surround sound and custom bar and then find yourself enjoying the peace and quiet while gazing at the stars in your six person hot tub on the 18 x 12 brick paver patio. Park your boat or other recreational vehicles in the 26 x 18 boat storage shed in the privacy fenced back yard. 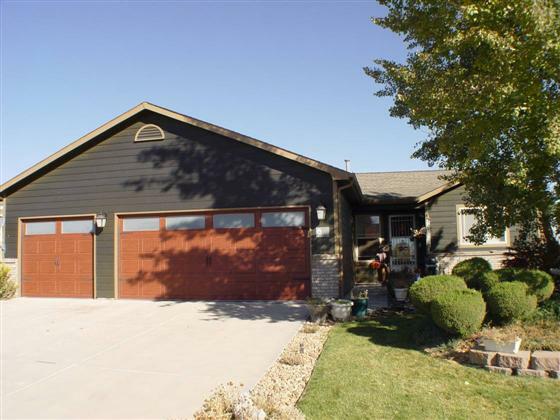 This home also offers A/C, sprinkler system, a 14 x 8 storage shed and southern exposure.